History and Hope: The International Humanitarian Reader provides a better understanding—both within and outside academia—of the multifaceted demands posed by humanitarian assistance programs. It is a compilation of the most important chapters in the twelve-volume International Humanitarian Affairs book series published by Fordham University Press. Each selected chapter has been edited and updated. 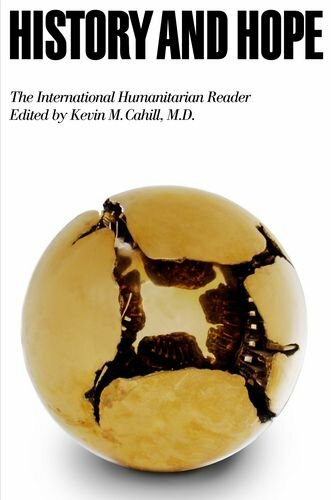 In addition, the series editor Kevin M. Cahill, M.D., has written an introductory essay explaining the academic evolution of the discipline of humanitarian assistance. It focuses on the "Fordham Experience"; its Institute of International Humanitarian Affairs (IIHA) has developed practical programs for training fieldworkers, especially those dealing with complex emergencies following conflicts and disasters.